Tesla is splitting its self-driving function into two tiers -- Autopilot and Full Self-Driving Capability -- and charging a few thousand extra dollars for Navigate on Autopilot, Autopark, Summon and other features coming out later this year. 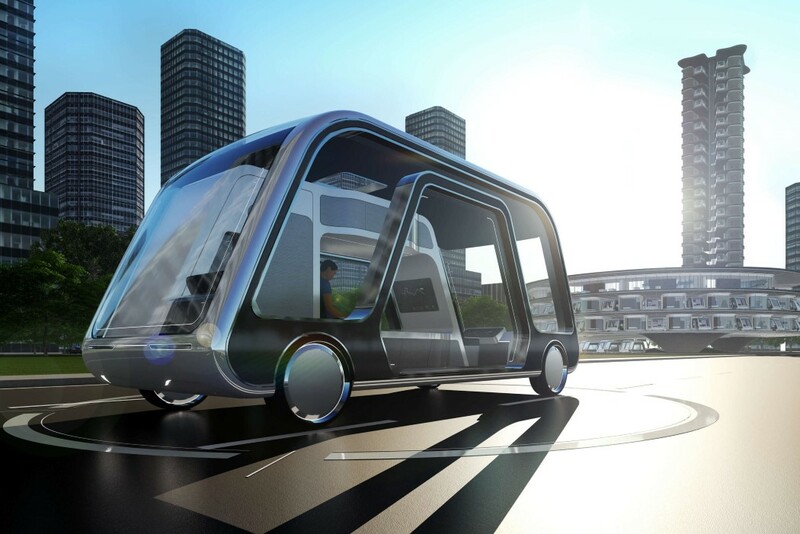 Self-driving cars won’t just change transport. They’ll change hotels too. 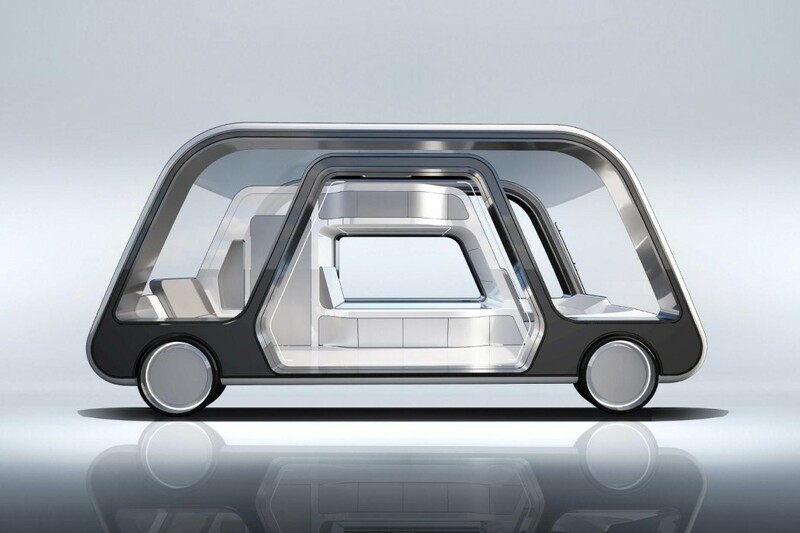 This is the Autonomous Travel Suite by Aprilli. It’s, in theory, a self-driving car, but Aprilli doesn’t refer to it as a car. 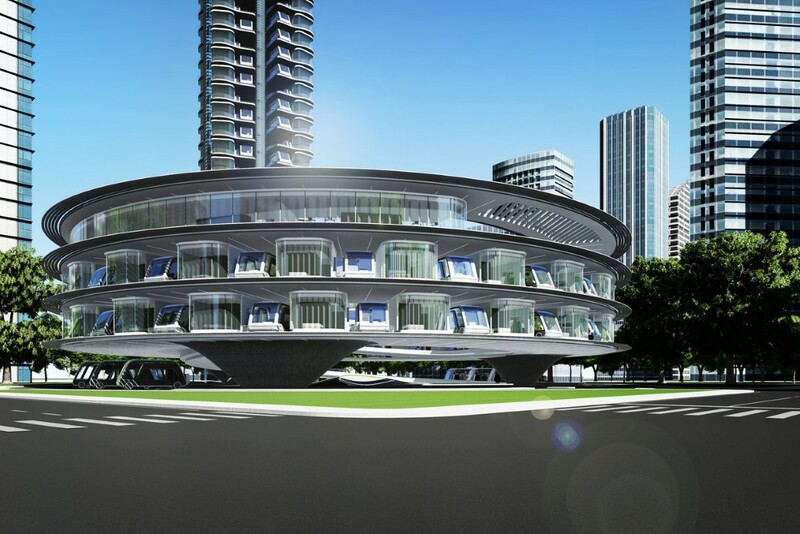 Aprilli calls it a hotel on wheels, and while that sounds like marketing-team-hogwash, it actually isn’t. Aprilli are touching on the fact that self-driving cars won’t just make transportation easier. They’re going to shake the hotel industry. AirBnb has done enough to really disrupt the massive hotel, resort, and corporate suite business, but self-driving cars like the Autonomous Travel Suite are here to pretty much drive the nail into the coffin. For the longest time, hotels have been valued based on two things. Their services, and their location. A well-located hotel, or a well-located room in a hotel often cost more because of the value attached to it. Maybe the hotel was near your workplace, seminar hall, concert auditorium, wedding venue, the beach, etc. 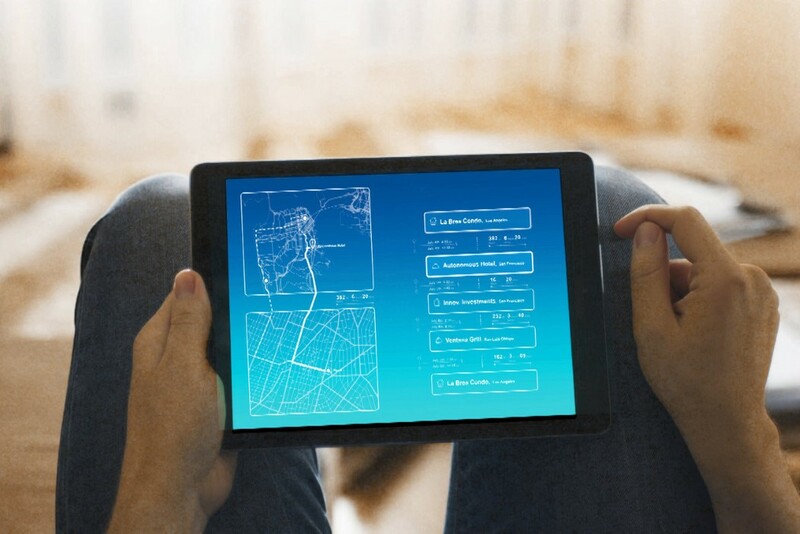 With Aprilli’s Autonomous Travel Suite, it doesn’t need to be. 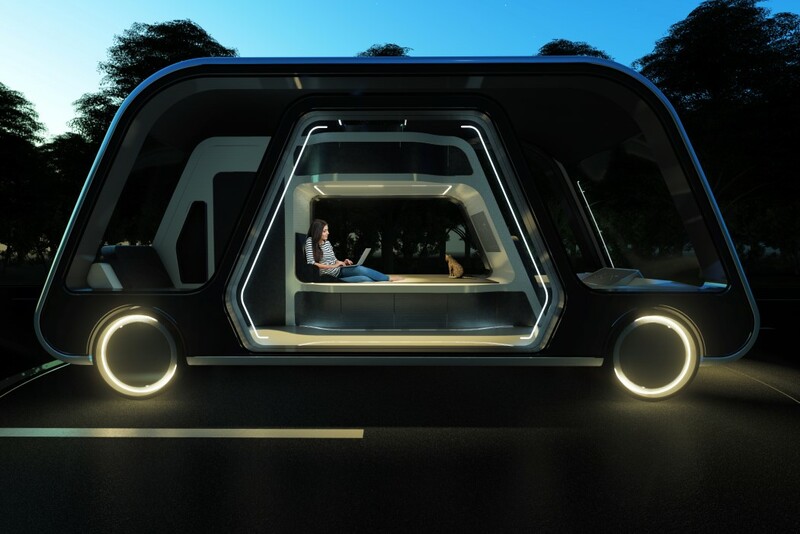 I’ve often said that an autonomous car is less of a car and more of an interior space on wheels, and that’s what the Autonomous Travel Suite is set to do… Be your hotel on wheels. This should worry the hotel industry simply because location isn’t an important factor anymore. Your hotel room is now a moving space that makes everything accessible. By combining travel and hospitality into one single unit now, you don’t need to stay at a hotel and then travel to work. Staying and commuting are now both one and the same thing… like a modern caravan. The Autonomous Travel Suite comes with a bed, a work area, a lounging area, and even bathroom amenities, all housed within a moving cabin that you can program via a tablet. The hotel also comes with an ever-changing view, thanks to its glass exterior (which can also turn opaque to give you complete privacy). Aprilli takes the concept a step forward by also introducing the Autonomous Hotel Chain, a charging dock for your travel suite pod that also gives you the amenities you’d expect at any hotel. 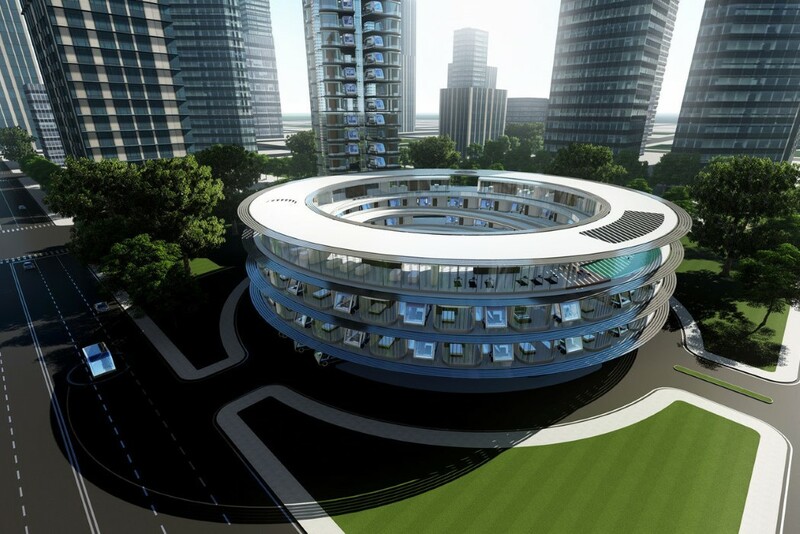 The self-driving cars dock automatically in their designated spaces that open into your own personal bedrooms, giving you the comfort of a traditional hotel room while your car charges. 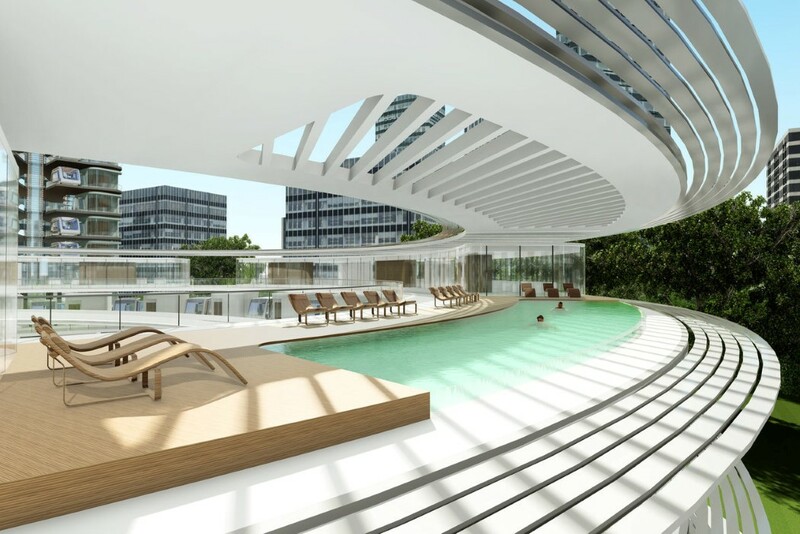 Hotels are even built with facilities like pools, spas, and restaurants, completing the overall hotel experience and giving you something Aprilli calls Transpitality, a portmanteau of Transportation and Hospitality. Now that’s definitely the work of a Marketing-Team. 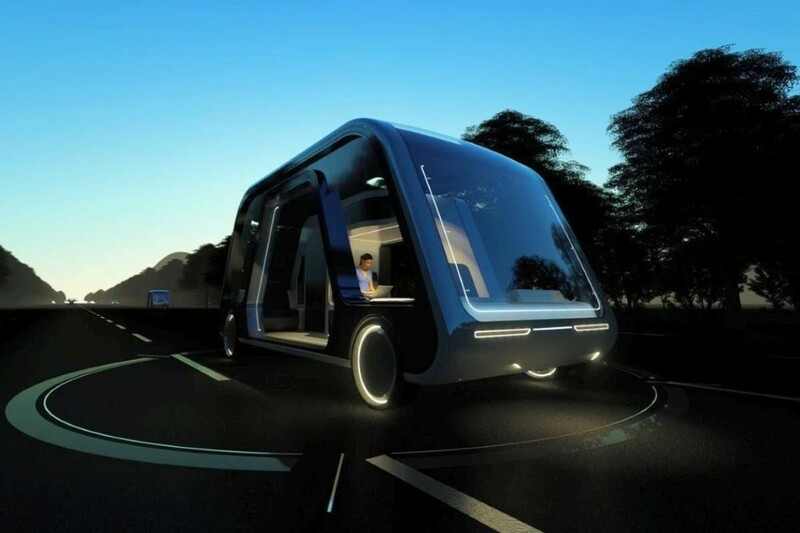 While the Autonomous Travel Suite is still a concept, it’s indicative of a shift that we’re bound to see in the next 5 years, where you could practically stay at a hotel that’s a 3-hour commute from the city, yet the exhaustion of travel never gets to you because your hotel room takes you wherever you want to go!